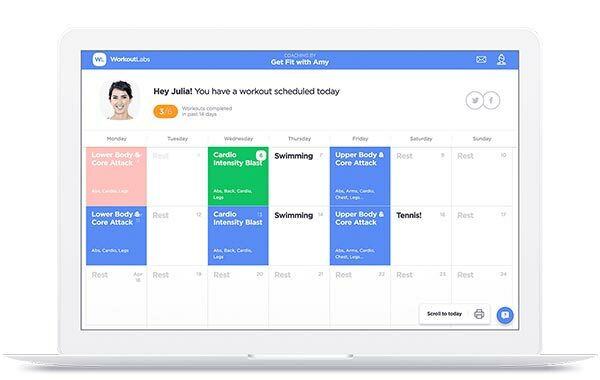 Browse our illustrated library of at-home and gym exercises; then discover our Fit platform to reach your fitness goals and Train to streamline your online personal training. 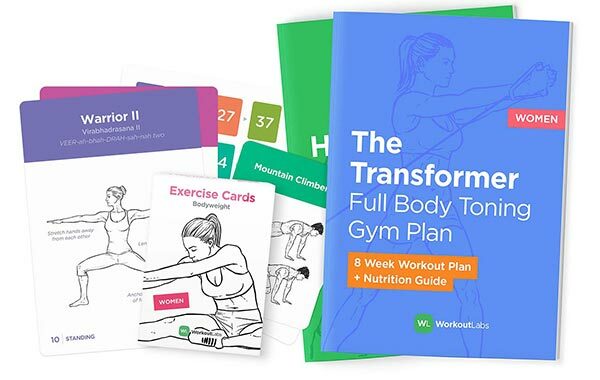 Use our illustrated exercise guide to discover new exercises to try in your workouts, learn which muscle groups different exercises target and how to perform them correctly. The clear images show correct form and the written instructions will guide you through the exercise movement. Want to build your own workouts with these exercises? You can do exactly that and much more with a Fit account. 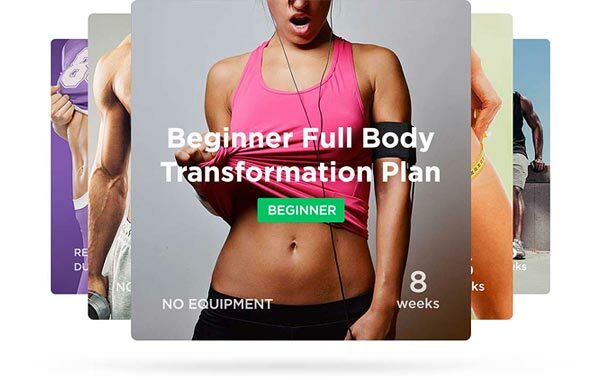 Check it out and start your free trial today!